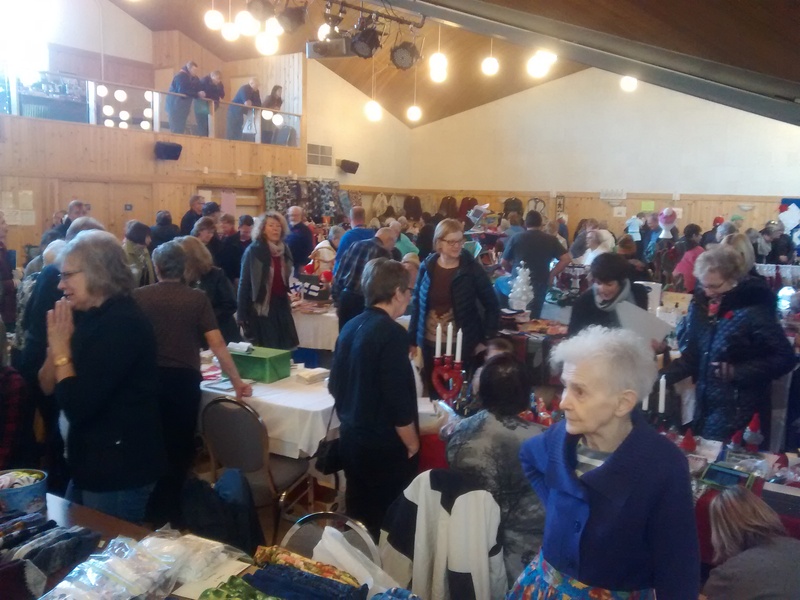 This weekend, the CFCA participated in the Scandinavian Centre’s annual Christmas Bazaar. Once again, the turn out was huge and the event a success. 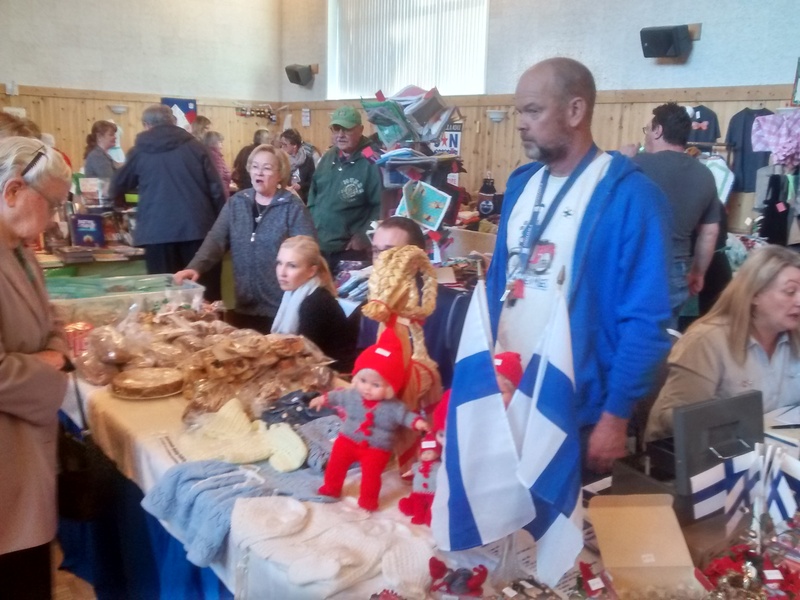 Attendees enjoyed the opportunity to purchase baked goods and crafts from across Scandinavia, as well as Finland. CFCA volunteers helped to sell out all of our delicious baked goods (pulla, piirakka, etc.) in support of the association. Attendees and volunteers also chit chatted while enjoying a lunch of delicious open-faced sandwiches, baked sweets, and coffee. We look forward to next year’s event!